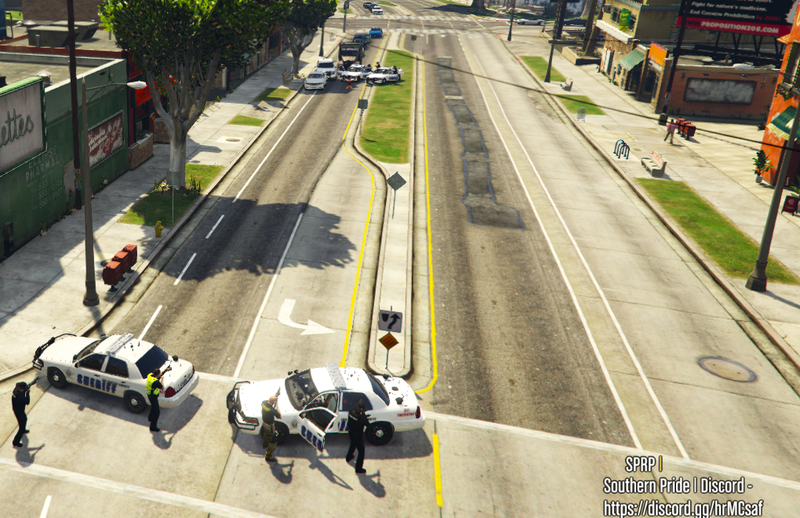 We are looking for those who are interested in roleplaying In FiveM, member’s who want an enjoyable roleplaying atmosphere where they can unitedly enjoy playing as a cop, firefighter/ems, or just a normal civilian. 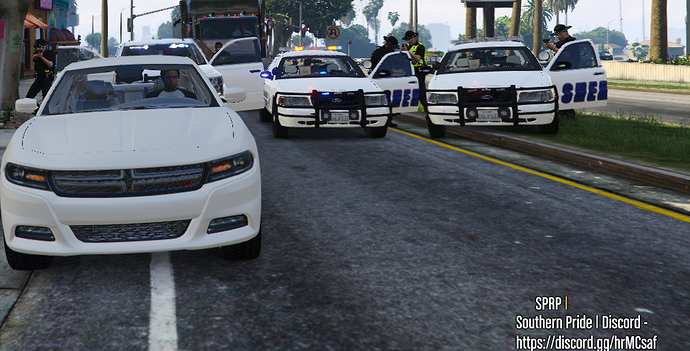 We have over 300+ custom civilian cars, custom buildings. Custom Police Peds!! SPRP is currently looking for dev’s that can do basic scripting, vehicle texturing, modeling. If your interested in becoming a developer for SPRP join the discord and head over to the applications!!! 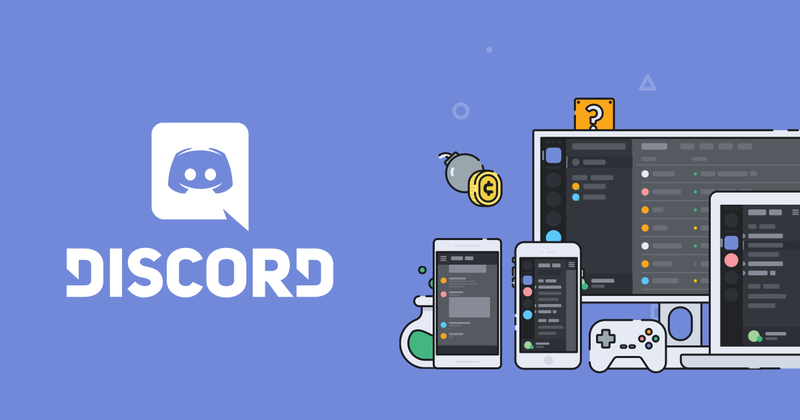 Click to here to join the discord!!! Below our some of our beloved cop cars!!! Once Again THANKS A LOT FOR STOPPING BY !!! Feel free to stop by we offer many roleplay experiences for all whom have differences. Definitely recommend SPRP if your looking for a serious public server. The staff team is great, let alone the cars are too. We hope you enjoy your roleplaying experience here at SPRP. I’ve been a cop in this server and I gotta say it’s some of the best role play I’ve ever experienced!! Thanks SPRP. 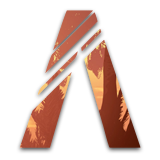 Definitely recommend this server to others looking for a home to rp!!! We are glad to be able to give you such a good experience. I love being able to roleplay in such a serious environment. It’s been an awesome experience and i can’t wait to see what the future shall hold for me!!! I love the new sheriff vehicles me myself being a cop in the server. if anyone is looking for a fun, but serious enjoyable roleplay atmosphere than you should try out SPRP.